Virginia Young Vinal, 91 of Hamilton passed away Friday, October 19, 2018 at the Marcus Daly Memorial Hospice Center in Hamilton. Virginia was born November 18, 1926 in Billings, Montana the daughter of the late Ted and Virginia Young. She was raised and educated in Billings where she graduated High School. She attended Music School at Montana State University (Now U of M). On August 26, 1946 she married Dean Vinal. The couple moved to Hamilton in 1951 and she taught Chorus for 30 years at Hamilton High School. 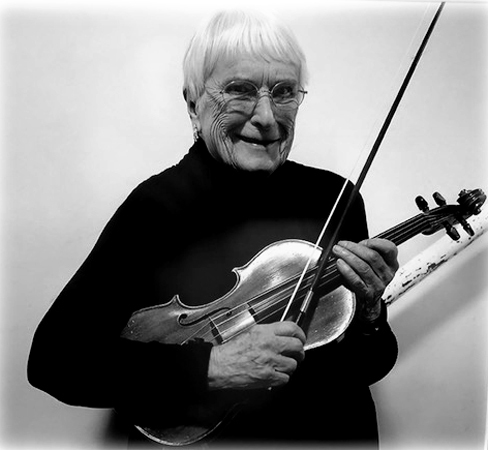 Virginia was a founding director of the Bitterroot Chorus, founding member of Missoula Symphony and the Hamilton Players. She was a member of PEO and a long time board member of Friends of Hamilton Schools Foundation. Virginia is survived by nieces, nephews and cousins. A celebration of Virginia’s life will be held at 11:00 a.m. Wednesday, October 24th at the Daly-Leach Chapel in Hamilton. Private family urn placement will take place at Riverview Cemetery in Hamilton. In lieu of flowers, the family suggests memorials to Friends of Hamilton Schools Foundation or Shriner’s Hospital.